Happy Saturday, everyone! 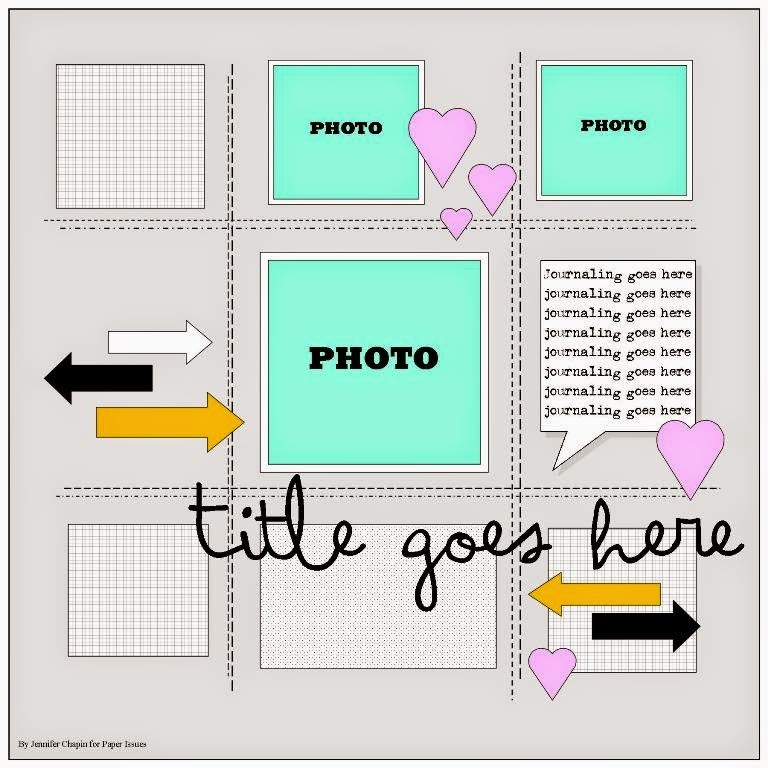 We have a new edition of Sketchy Saturday up over on the Paper Issues blog with this fun grid sketch by Jennifer Chapin. 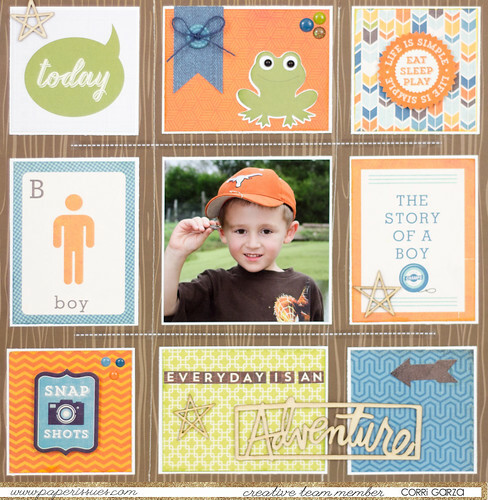 I used a mix of paper from Echo Park to make this layout of my son. He was always catching frogs when he was little. I just love this picture of his sweet face....he's so proud of himself. Head on over to Paper Issues to link up your take ont his sketch for a chance to win a $10 gift card to the Paper Issues store. Super sweet page! Every element is perfectly wonderful! TFS!